March came in like a lion and Mother Nature provided more than 35 inches of snow during the 2018 Vermont Open. 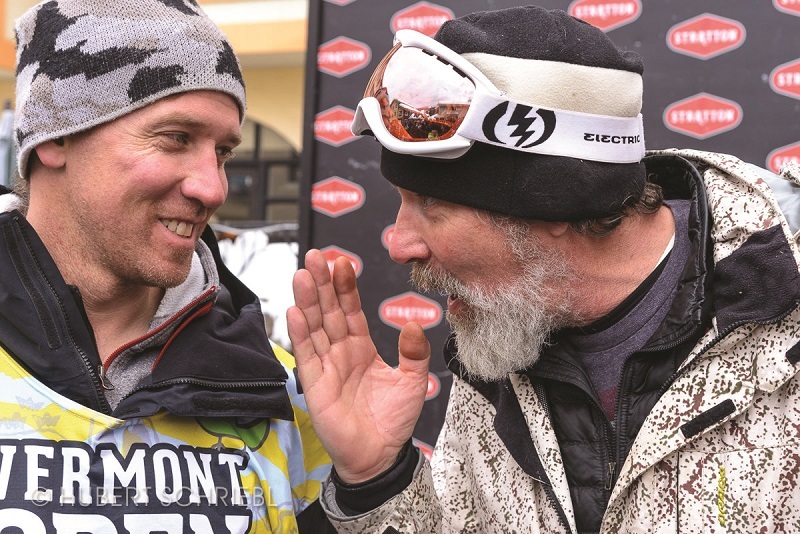 Snowboarders of all ages came together at Stratton Mountain to ride, party, enjoy the snow, and to compete for prizes and a cash purse of more than $20,000. 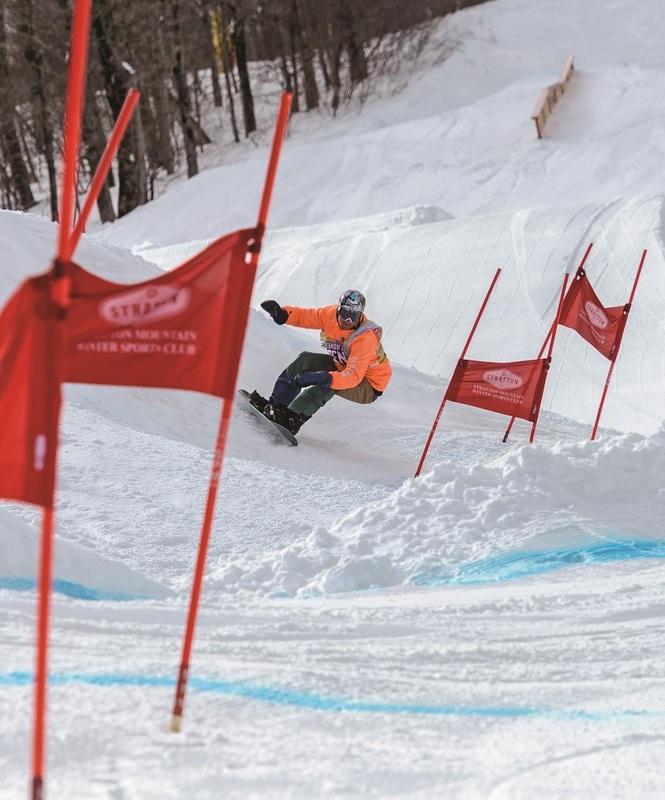 The 6th annual event featured competitions in the retro pipe, banked slalom, slope style, and rail jam. After spending their days relishing some friendly competition and fun, the crowd spent their evenings enjoying live music, including a special performance by band fan favorite, Twiddle. 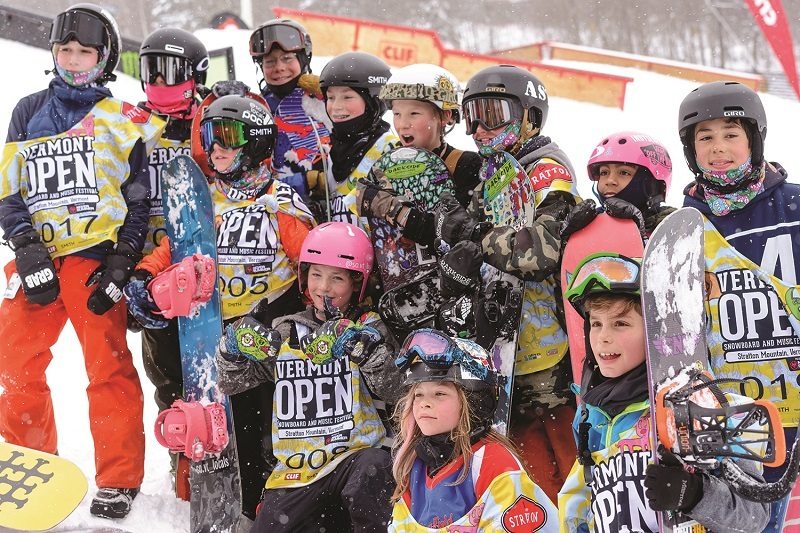 Snowboarding’s roots are here in Vermont; what better way to celebrate them than bringing boarders together to enjoy the sport.